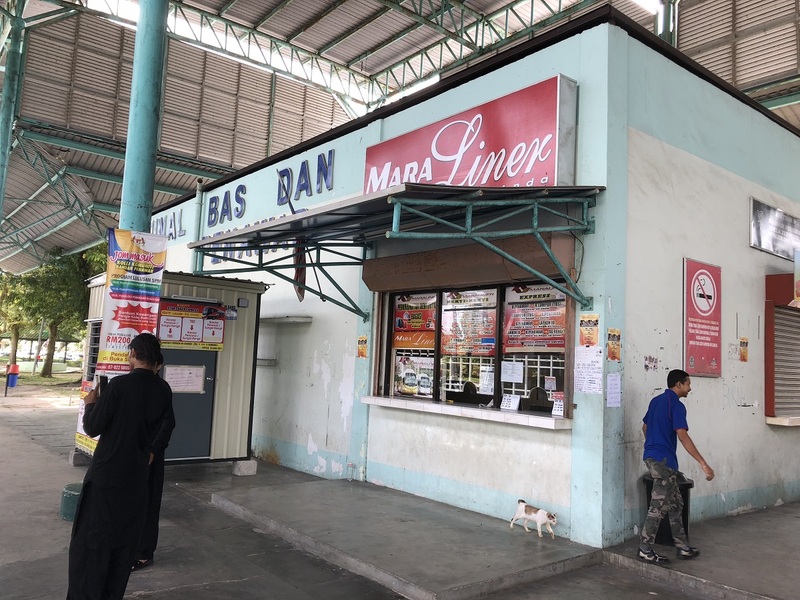 Bandar Penawar Bus Terminal is locating at the heart of the town serving arrival and departure of both short distance bus routes and intercity bus routes. The major Intercity bus route is Bandar Penawar to Kuala Lumpur TBS. 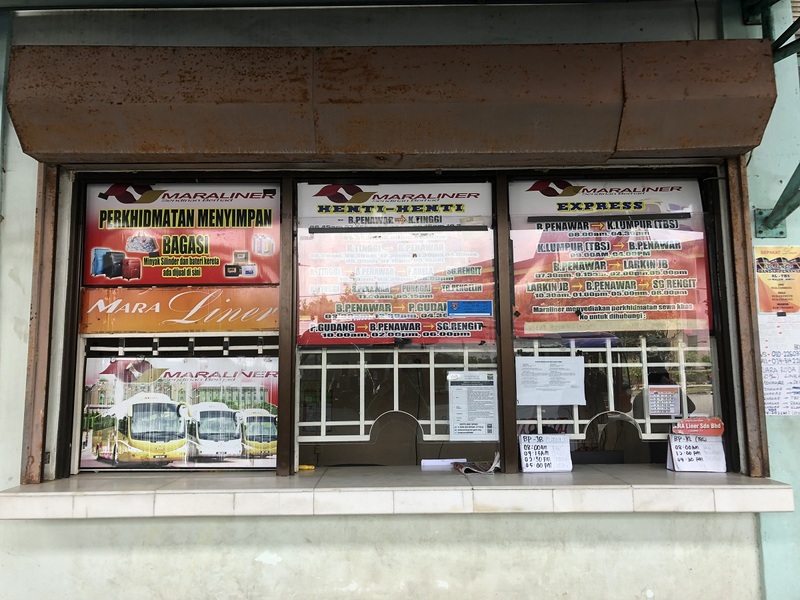 Locals and students are taking this bus service to go Kuala Lumpur. There are few operators serving this route, for example Starcoach and Maraliner. 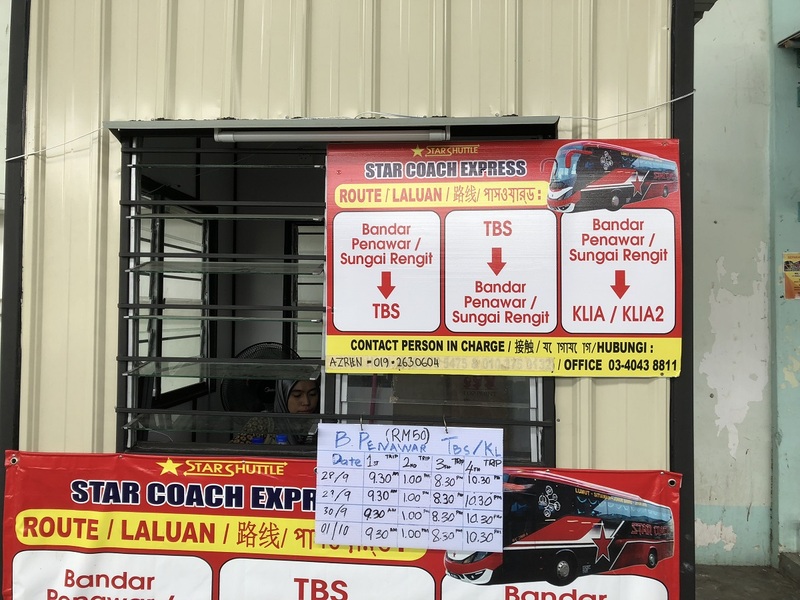 Starcoach and Maraliner are the two reputable bus players providing the bus service in Bandar Penawar bus terminal. Online booking service is available for both operators. 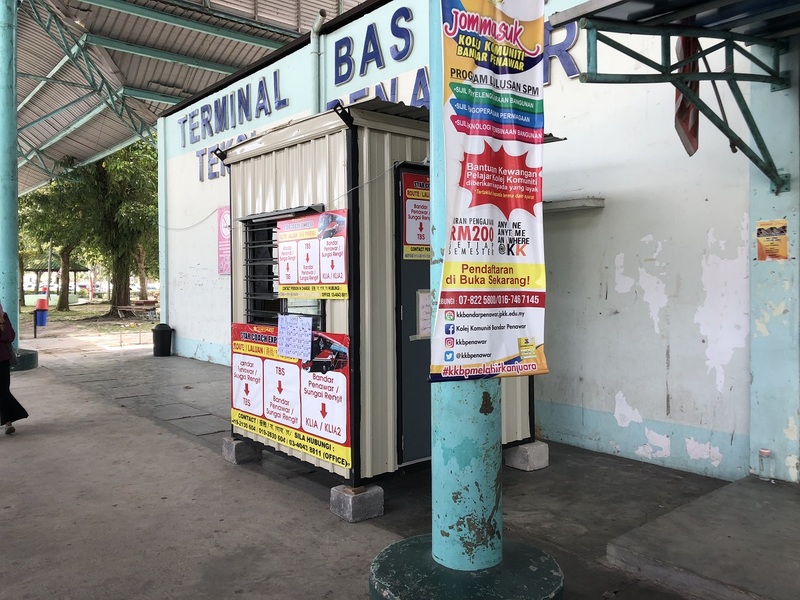 Thus passengers going to Kuala Lumpur from Bandar Penawar could book online at www.busonlineticket.com.